improving your area for wildlife and biodiversity. and projects in accordance with the curriculum, on a range of topics. Enchanted Forest - Letting the imagination wander and creating a world usually hidden from view! Butterfly survey - An enjoyable introduction to surveying and good exercise too! shelter building or basic bushcraft techniques. 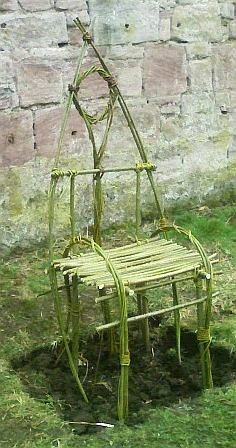 we can supply or install, please visit our willow resources page. 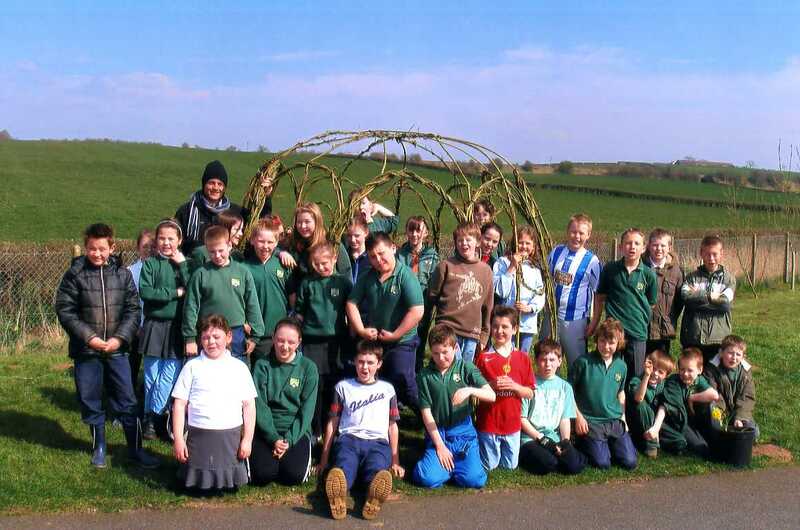 living willow structures and some craft activities if extra materials are required. Woodlands and this allows small taster projects or larger scale work to be very hands on with a group. 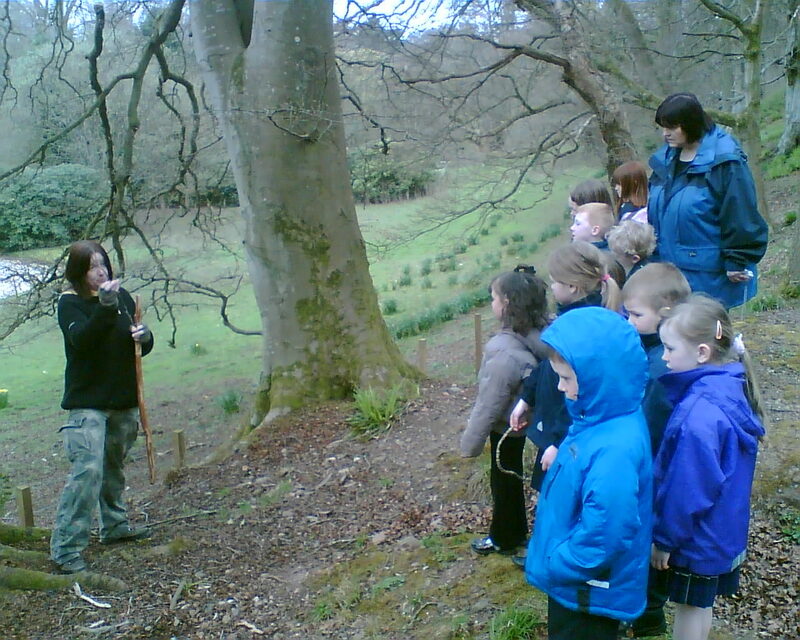 as a woodland / forest school please get in touch to discuss and arrange a visit.